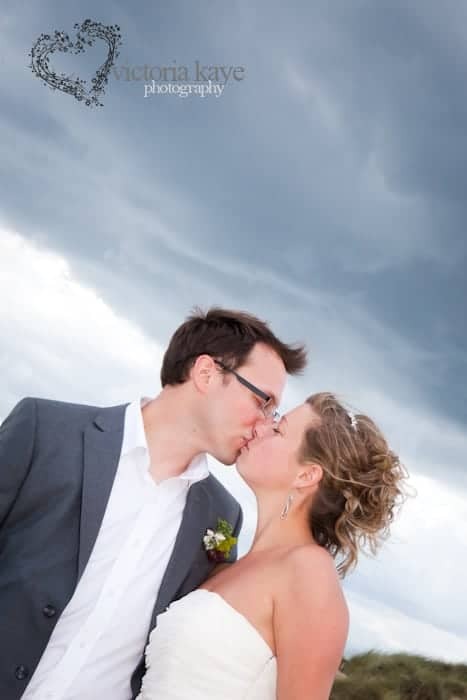 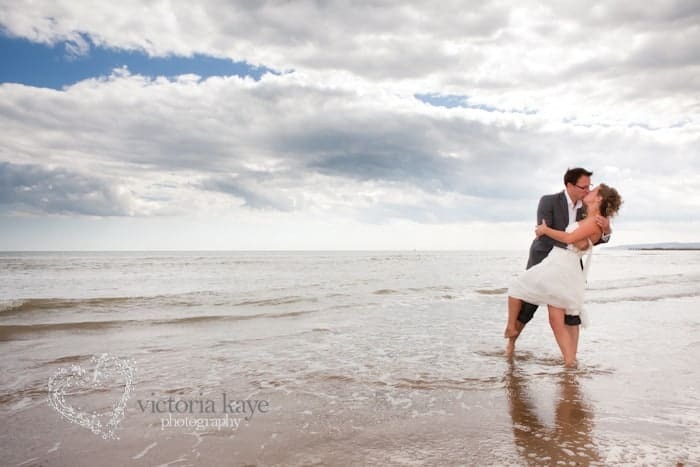 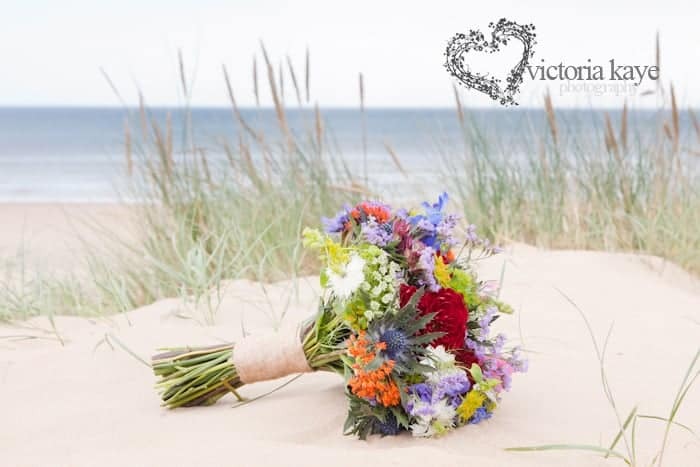 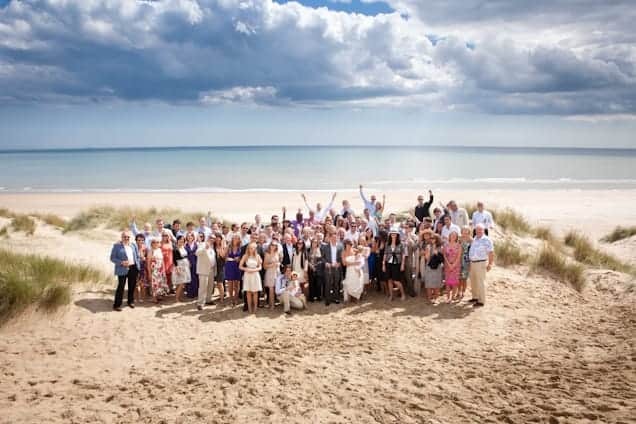 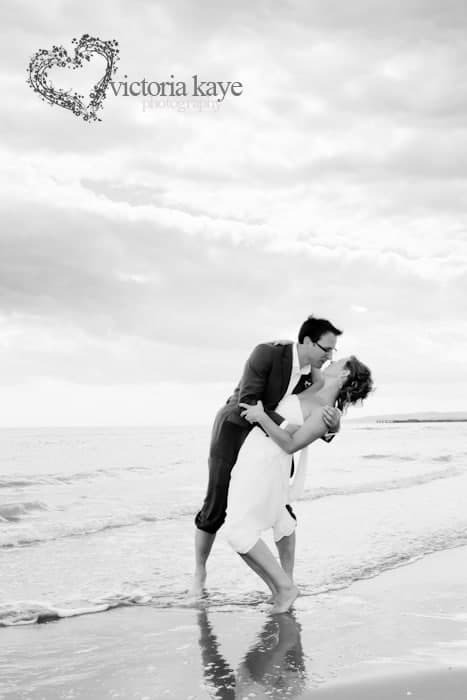 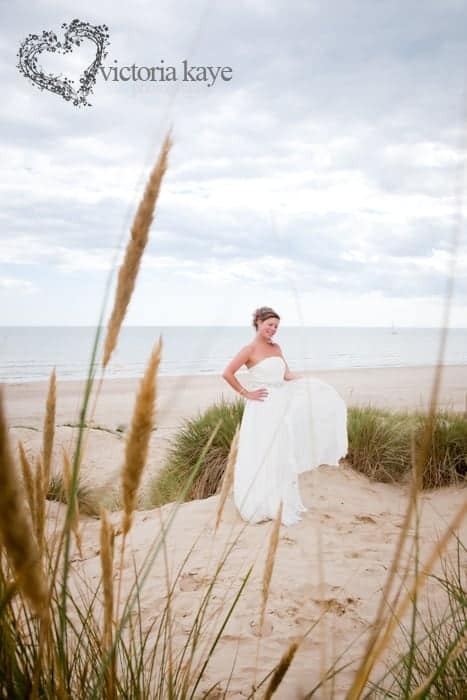 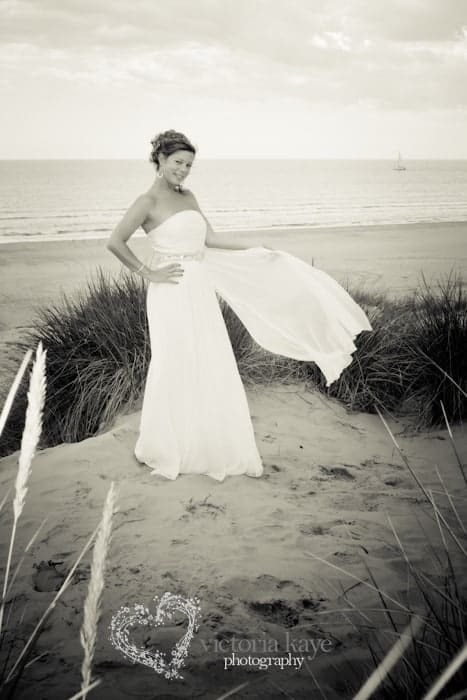 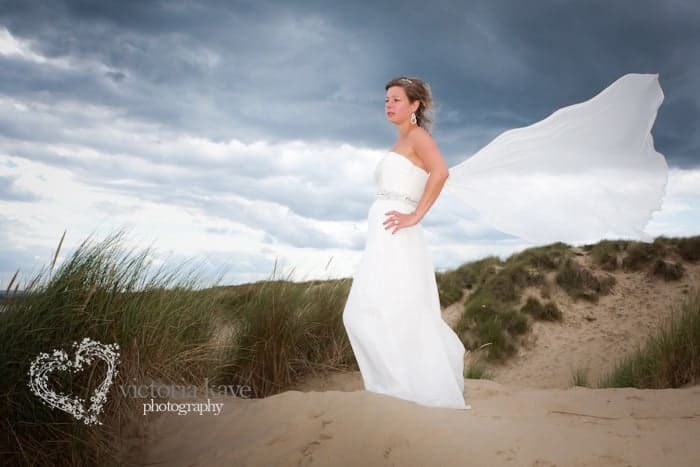 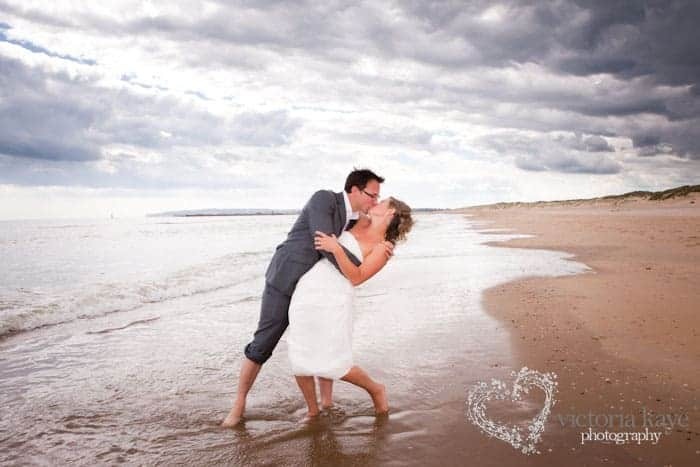 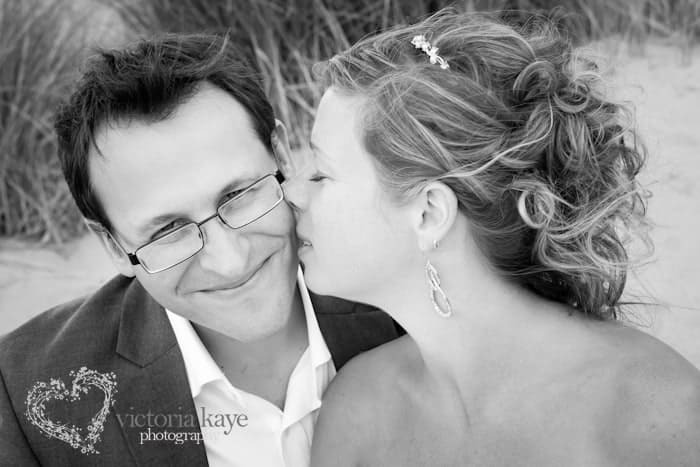 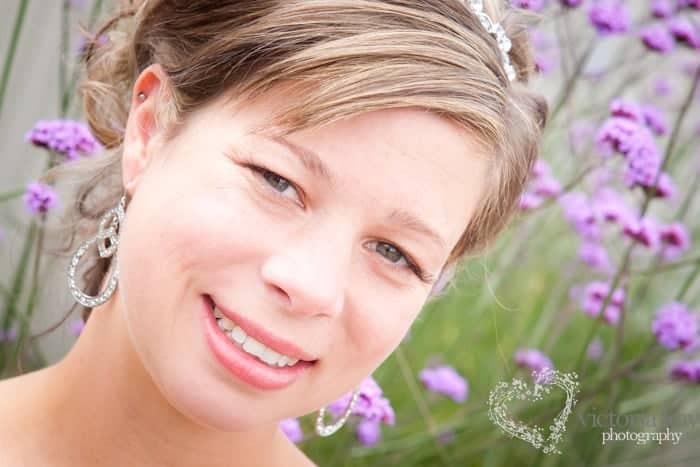 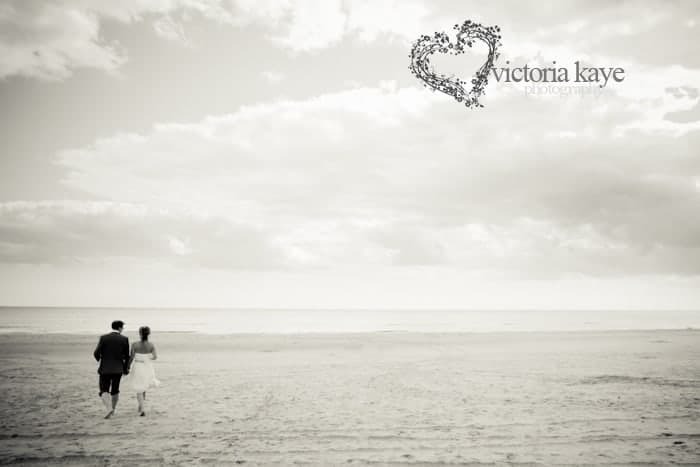 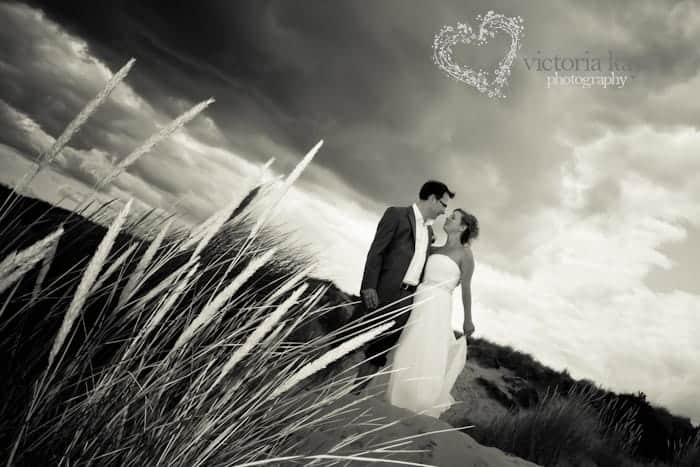 This was everything a beach wedding should be…Sunny, dramatic & fun! 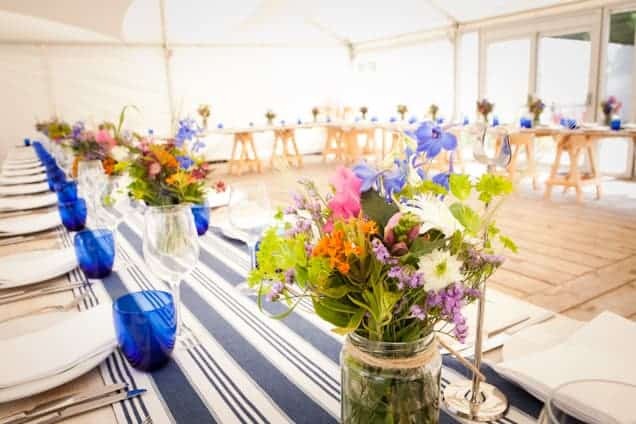 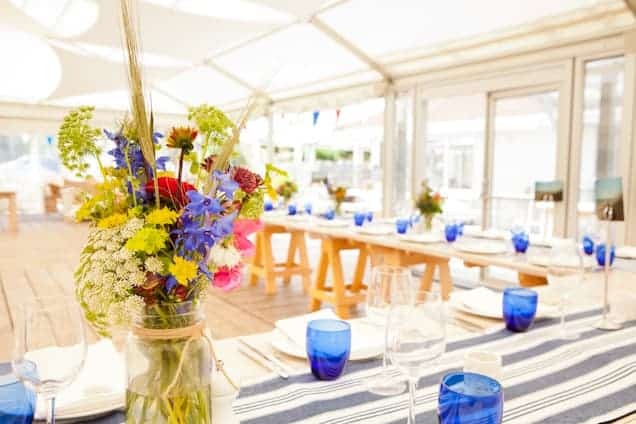 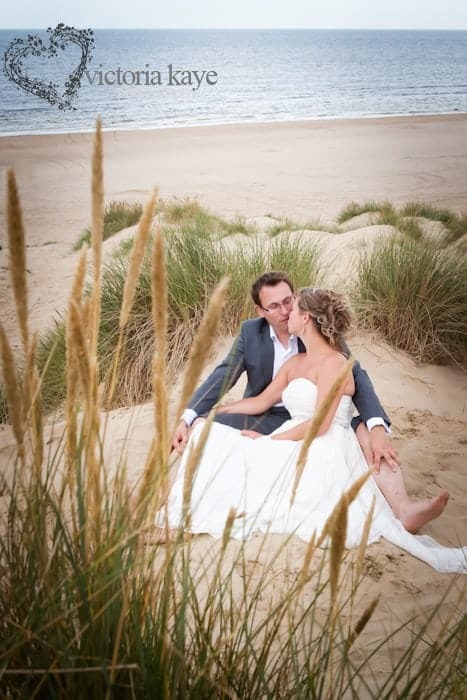 Sarah & Alex got married at gorgeous Gallivant Hotel at Camber Sands, Rye, East Sussex, with its rustic beach charm and lovely tapas spread! 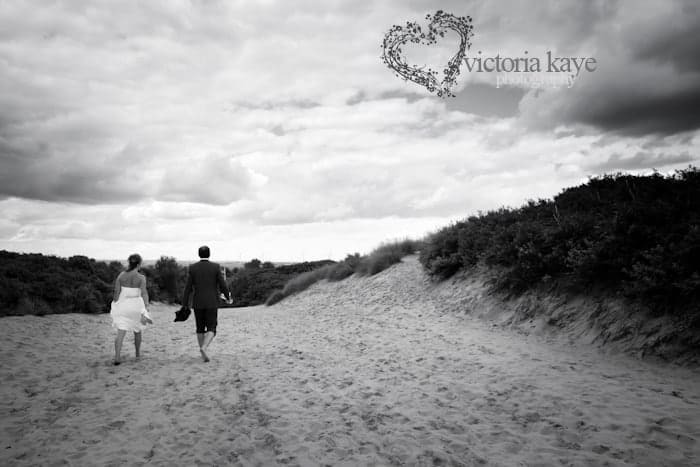 Perfect for a warm July evening….who needs the Mediterranean when you have this!